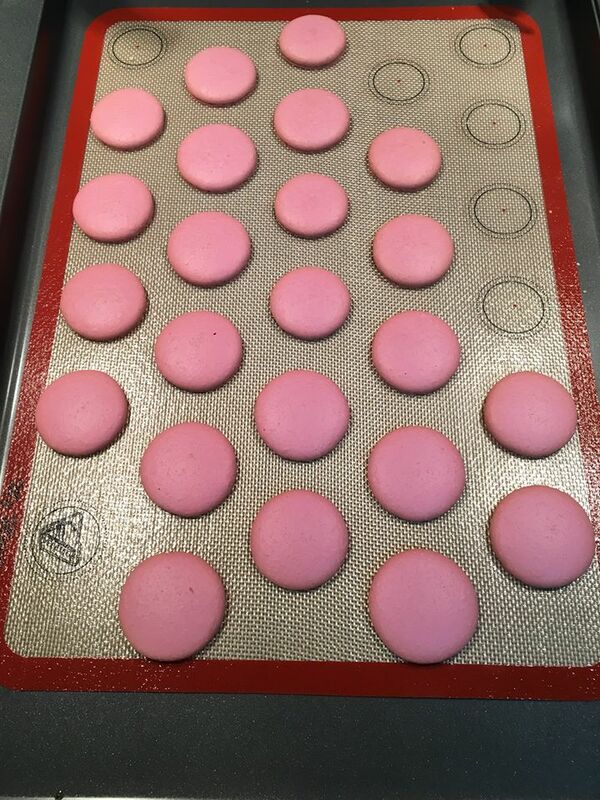 Above you can see two sets of macaron batches. These are my pictures from when I was practicing and then perfecting my technique. Can you tell which one is bad quality? 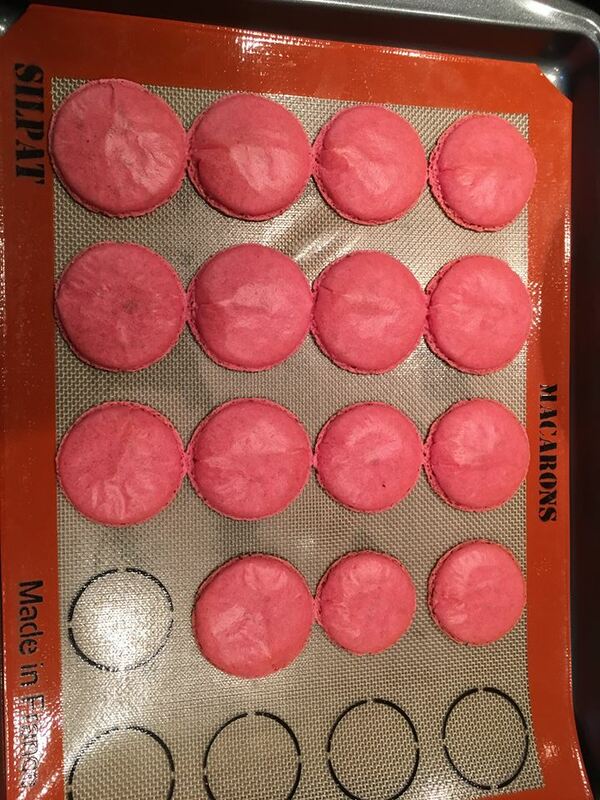 If I told someone that I make macarons despite not having sales or proof that I know what I’m doing, and they wanted to buy some from me, what do you think would happen if I took their money and gave them the poor batch? There’s a reason quality matters. And in voice over, quality demos and quality recording DO matter!! We all want critiques of demos, especially those of us starting out. The problem is, too many get demos made when they’re not ready. And what’s most heartbreaking is that the talent don’t realize how bad they sound until it’s too late. What do I mean by that? Well, there’s two ways.